Get advice & insight on aliens to angels from someone who has, "been there, seen that, freaked out, wrote about it & got over it!" w/Heidi Hollis & guests! 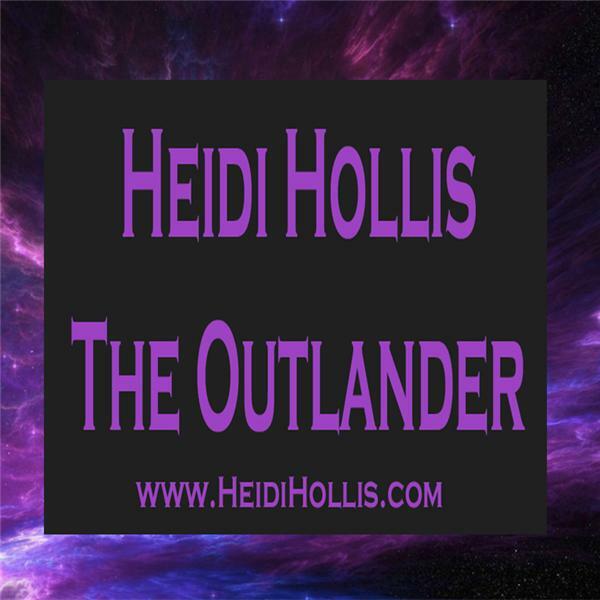 Heidi Hollis-The Outlander: Demonology couple tells their tale of spiritual war! Probably one the few demonology couples in America, Kenneth and Farah Deel, joins Heidi Hollis to share on some of their creepiest cases and their personal backgrounds on demonology. This is one show you will not want to miss! Have We Discovered a New Type of Organic UFO? Is the Truth about Flying Saucers Under Attack by Disinformation Agents? Is the Truth about Flying Saucers Under Attack by Disinformation Agents? Join Stanton Friedman and Kathleen Marden, both powerhouses in the field of alien abduction and UFO encounters!